We arranged a visit for the kitchen, bedroom and bathroom (KBB) media to see the new showroom and factory of Abacus Bathrooms, based at the company’s headquarters near Harrogate, North Yorkshire, is now open to customers. It’s a great opportunity for Abacus’ customers to see the range of bathroom products and visualise the build quality. We extended this opportunity to the editors of leading publications in the bathroom industry; Kitchen & Bathroom News; Kitchens, Bedrooms & Bathrooms; KBB Review; Essential Kitchen, Bedroom & Bathroom; and Essential Kitchen & Bathroom Business. 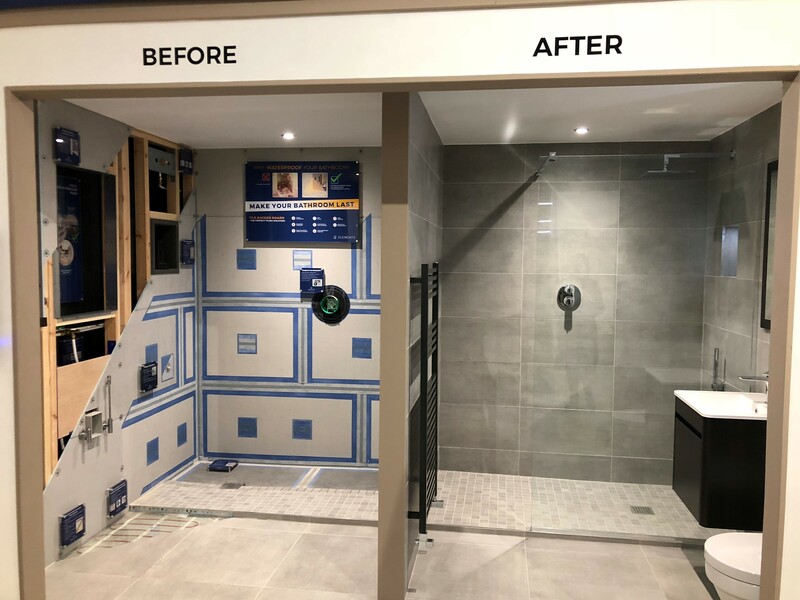 Everyone who attended was able to see there is new space which features beautiful bathroom products, and also a state-of-the-art training facility which offers specialist product advice and installation training. We even received a sneak peak of what’s to come from Abacus in 2019! It was a great day and was thoroughly enjoyed by all; we were thrilled to receive compliments from the journalists who travelled from all over the country to be a part of the showroom launch. Goodbye March, let’s say hello to the highlights!